With ILance, you have full power and access to a fully supported ecommerce and auction marketplace that puts you in control of your own business in just minutes. 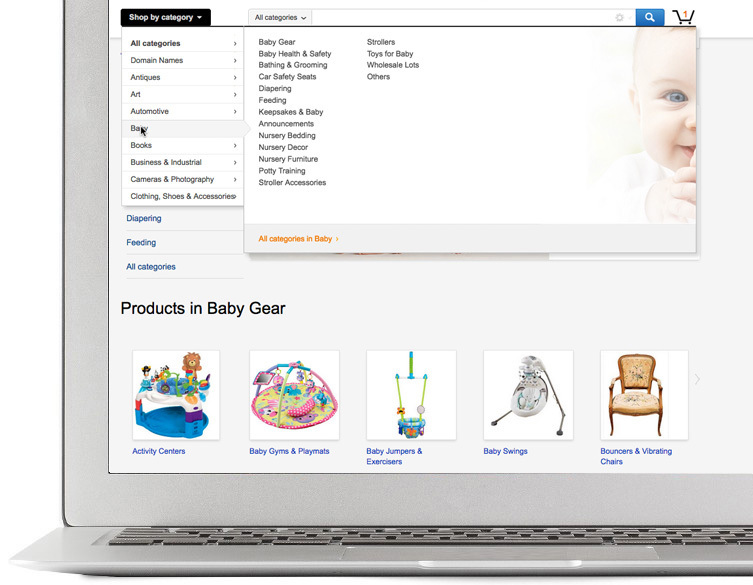 We built the entire platform with your business in mind so you can focus on collecting more baby items to sell. Let ILance ramp up your sales. Launch your ecommerce marketplace and start selling your baby items by adding custom products for your niche market. 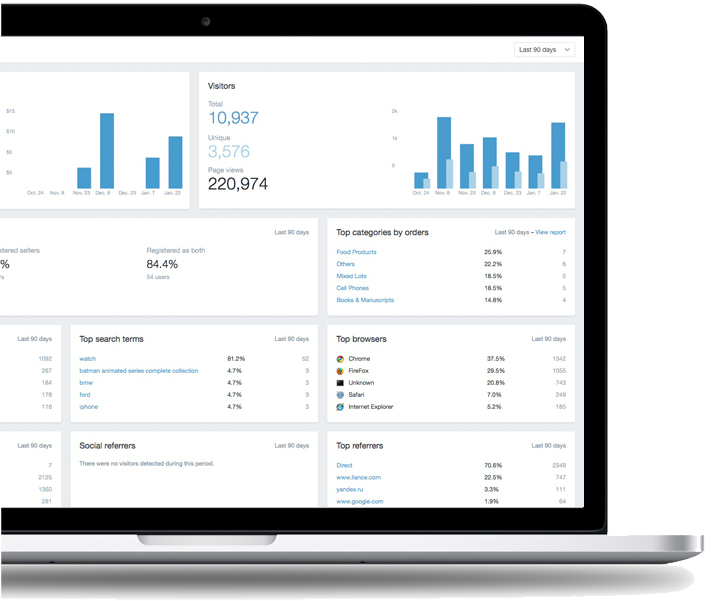 Our intuitive platform powers the entire order process and customer management. With options of hosting in a secure environment or flexible ownership, anyone can operate a book and media marketplace with no limitations, only focusing on new business growth.